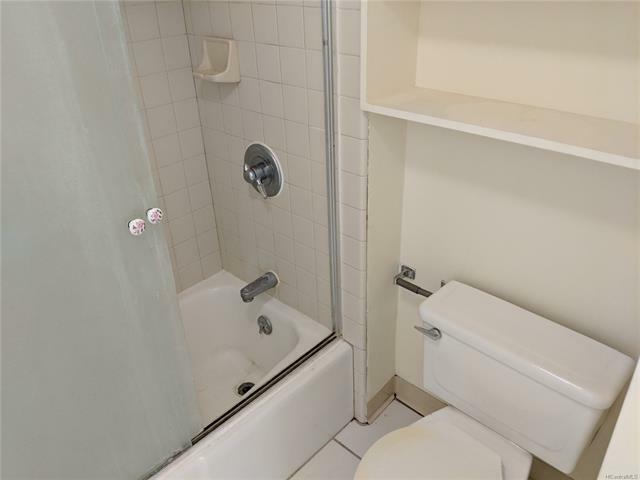 Bring your handyman or contractor! 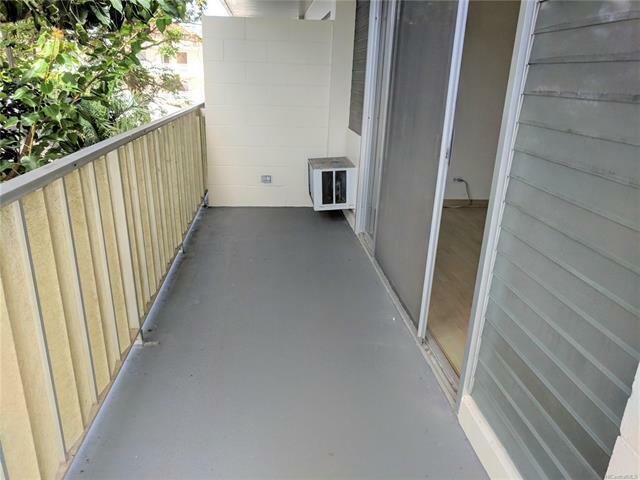 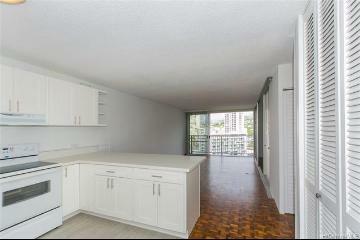 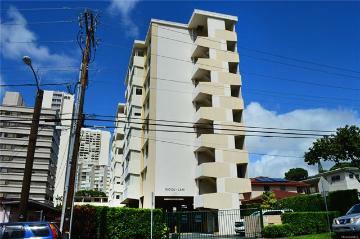 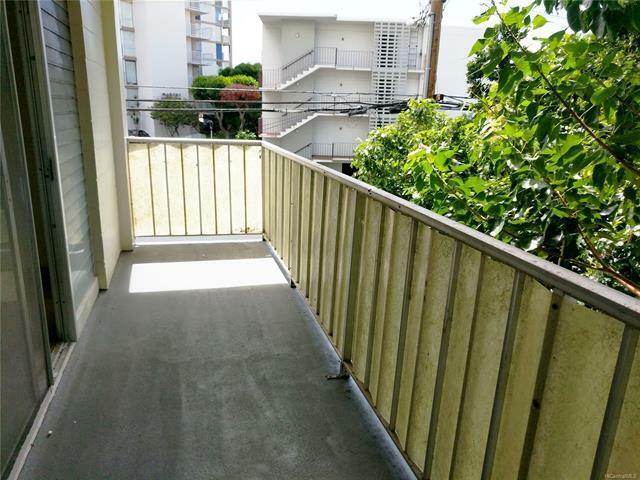 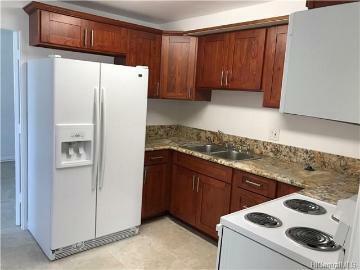 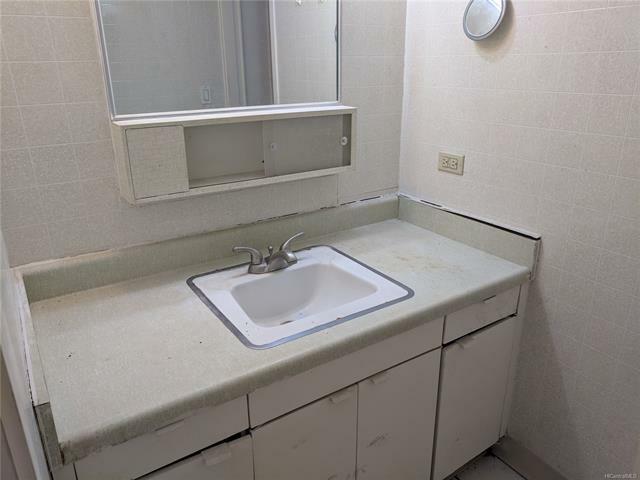 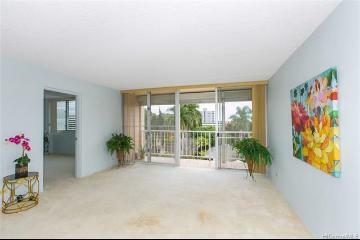 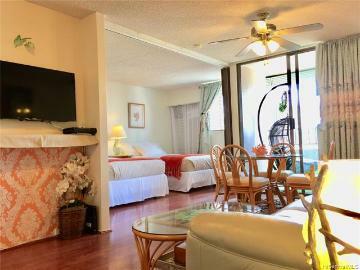 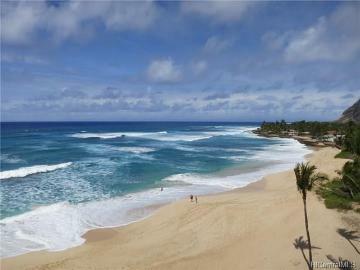 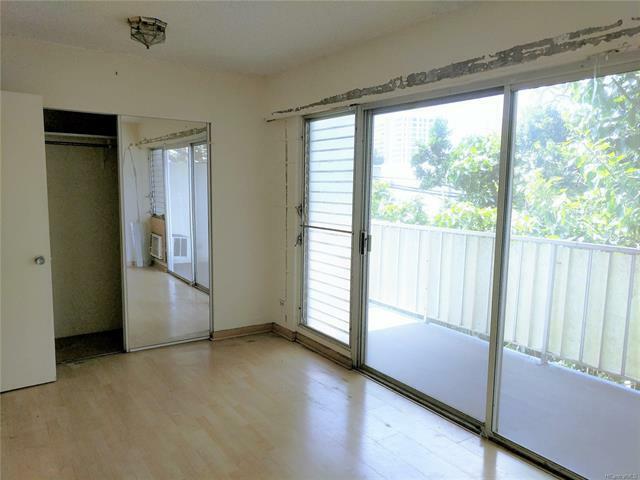 This 1 bedroom/1 bath, corner end unit in Makiki Colony, is just waiting for your vision and finishing touches. 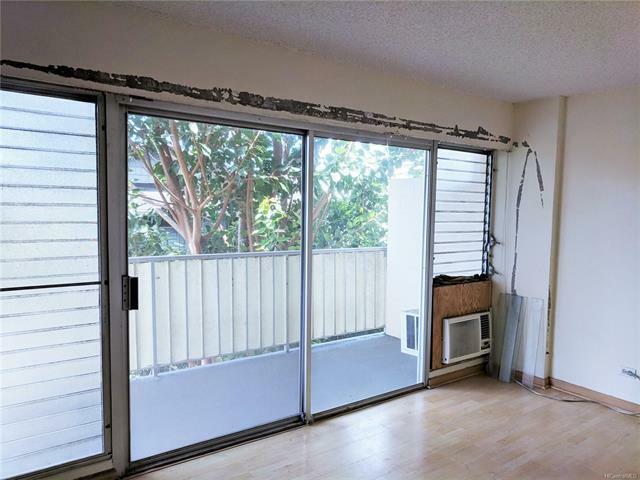 Centrally located in the heart of Makiki, you're just minutes away from WalMart, Sam's Club, Ala Moana Shopping Center, restaurants, shops, and within walking distance of so much more! 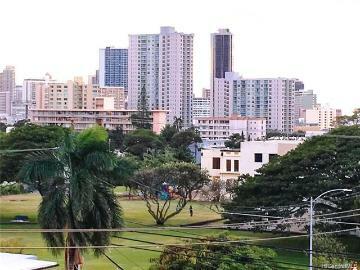 Close to bus lines, parks, schools, and churches, it's a hard location to beat. 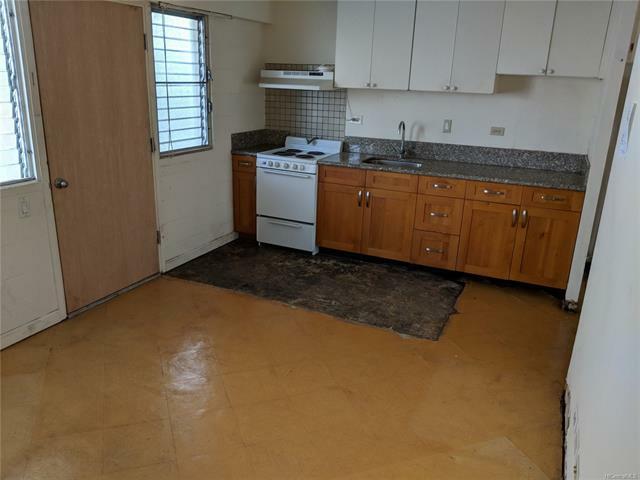 Property was built prior to 1978 and lead based paint potentially exists. 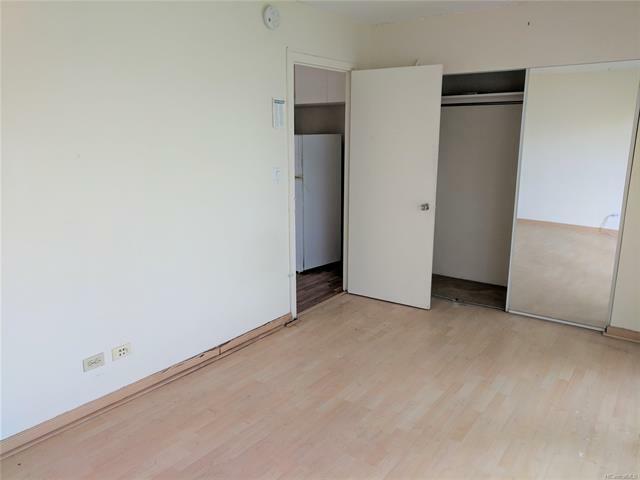 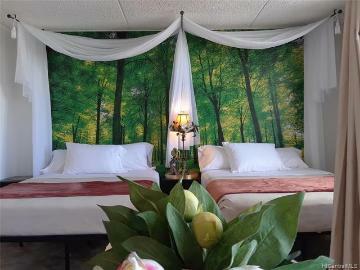 This property may qualify for Seller Financing (Vendee). 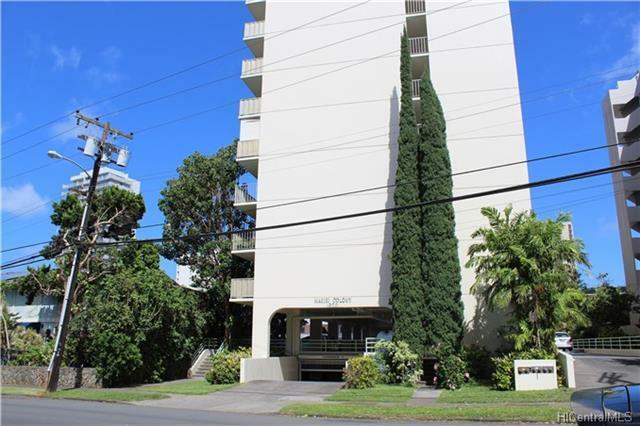 1620 Keeaumoku Street, 201, Honolulu, HI.